Stampin’ UP! Big Plans Happiness Blooms Card Gift Box and…Sneak Peeks! Hello from Charlotte, y’all! When you get this, OnStage will be in the books and I’ll be on the way back to the airport and then to Baltimore. WOW! What a whirlwind weekend! 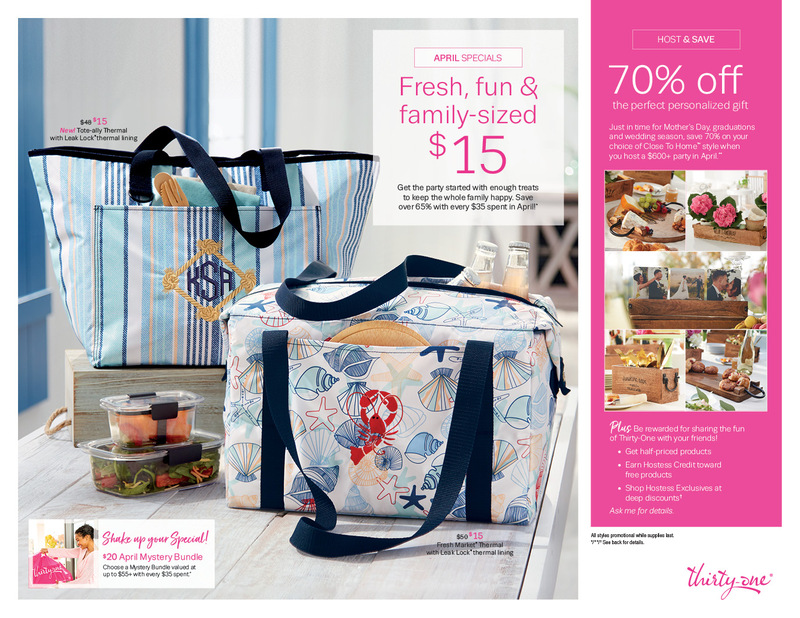 And what an AMAZEBALLS new Annual Catalog! I’m so excited to thumb thru it page-by-page to see all the new goodies and returning faves. And to share some pics with you! If you scroll past my project for today, you’ll see some pictures – and then tomorrow you’ll get even more. AND – I’ll be posting tons of them on my Stamps-N-Lingers FB page, too! In case you’re curious – I made it thru my presentation without passing out (whoo-hoo!) and had a really good time doing it! So…DOUBLE Whoo-hoo!! Once I’d made the box…. …I decorated it with a Pineapple Punch-matted Big Plans Memories & More Card Pack panel, popped on with Stampin’ Dimensionals. I also added a floral sticker – from the Card Pack – and a little bow tied with two lengths of Whisper White Baker’s Twine and one of Grapefruit Grove Nature’s Twine. These cards are so quick and easy to make – and the possible sentiment combinations…HUGE! And you could do the card front and gift your recipient with the sheet of sentiment sticker so they could personalize the cards as they need them! I DO hope you’re busily picking up the Big Plans Memories & More Card Pack…..
See you tomorrow with more pictures of OnStage and the new catalog! In celebration of OnStage – and my now-completed! – debut ON said stage! 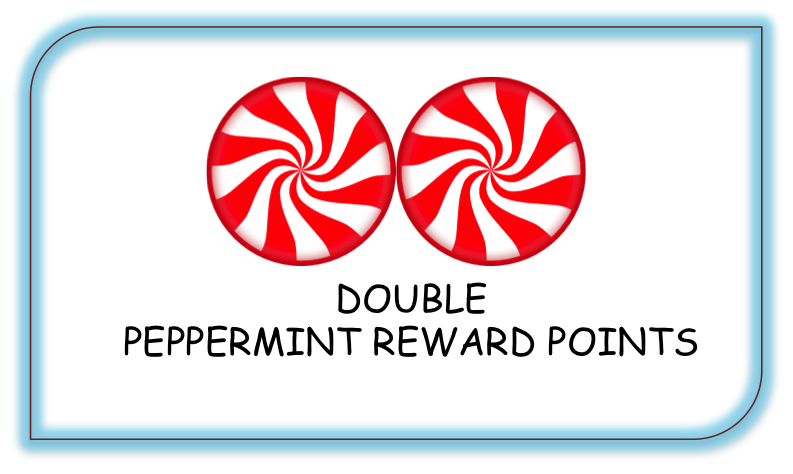 – I’m going to offer YOU Double Peppermint Rewards Points for these three days only! Sneak Peeks From OnStage and the New 2019-2020 Annual Catalog! Couple more peeks. Watch tomorrow for more pics – and then all the pics on my Stamps-N-Lingers FB page! And cheered Amy on as she crossed the stage…pretty rarified air up there for our fearless leader! Beth and Amy were tickled to get a fun new FREE stamp set! Gotta love a Prize Patrol!